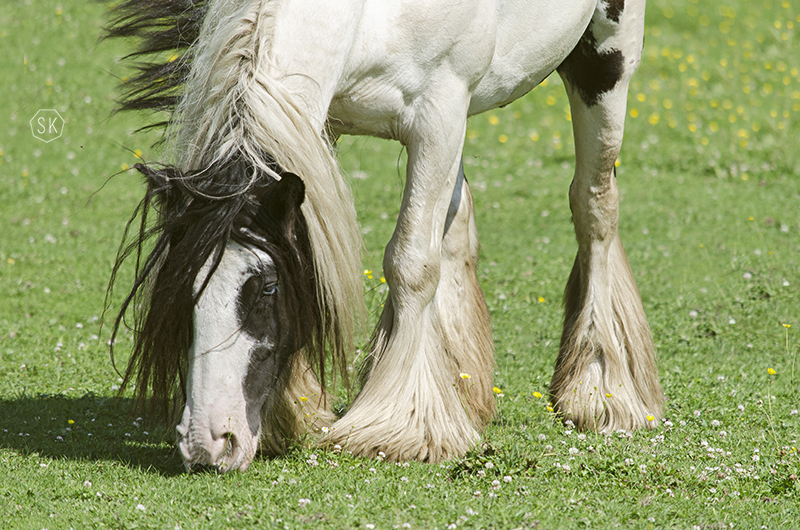 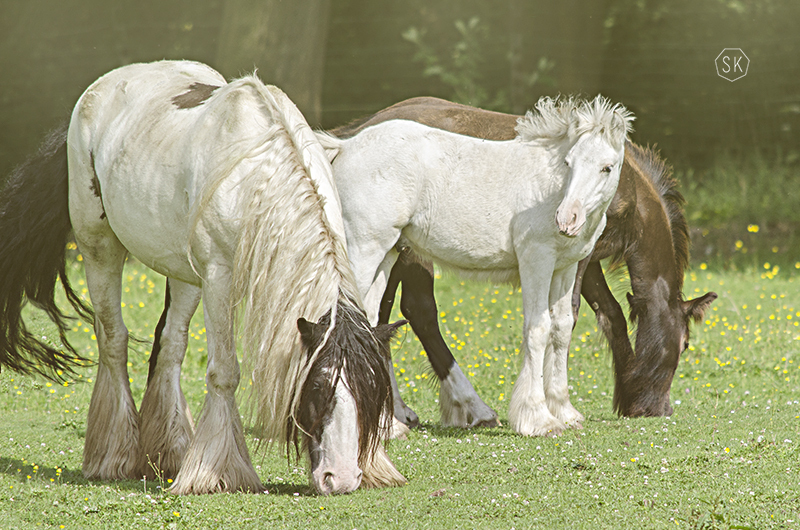 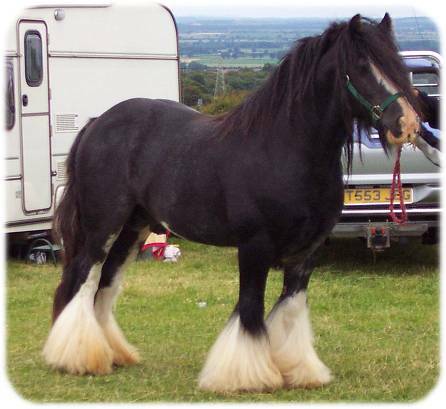 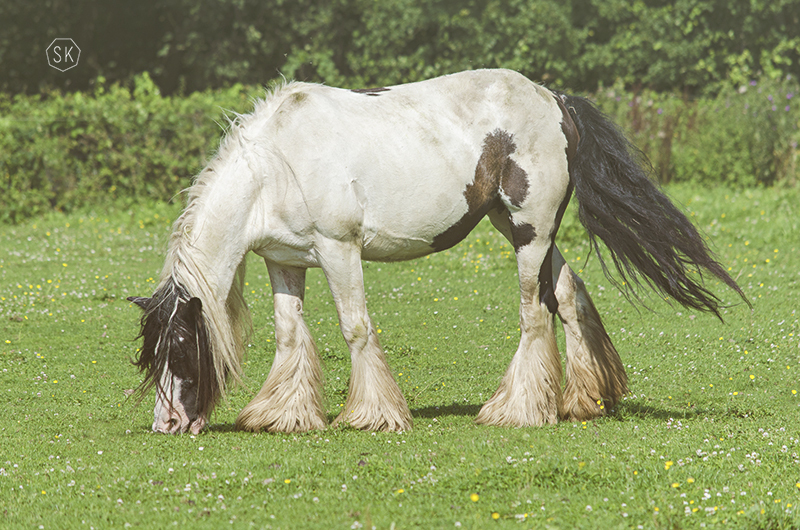 Lily is a gorgeous heavy built Cob with massive feather. 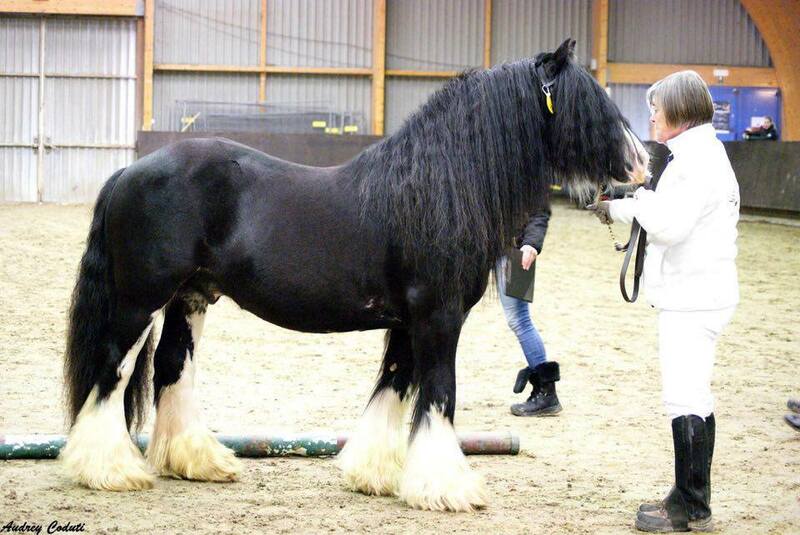 She has a very nice pedigree including the Paleface Horse and of course the Lob. 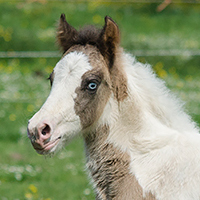 She has blue eyes and will be used for our dun program. 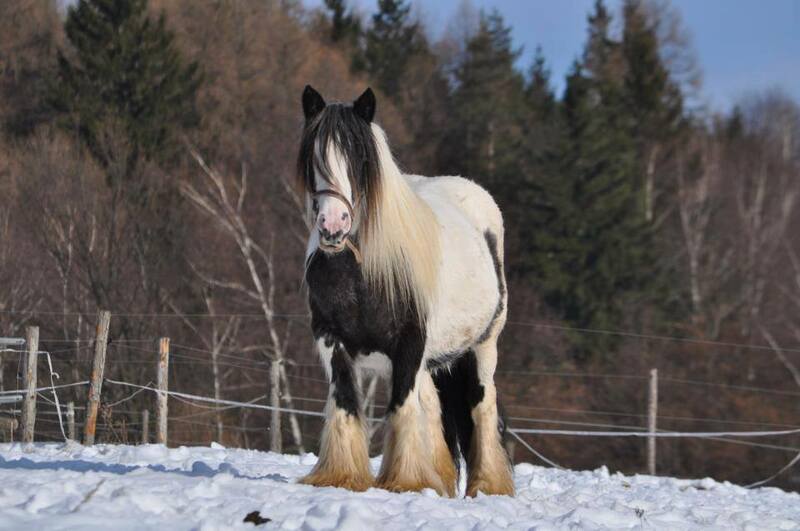 She's about 14.1/14.2hh and very docile and gentle natured, as expected of a Gypsy. 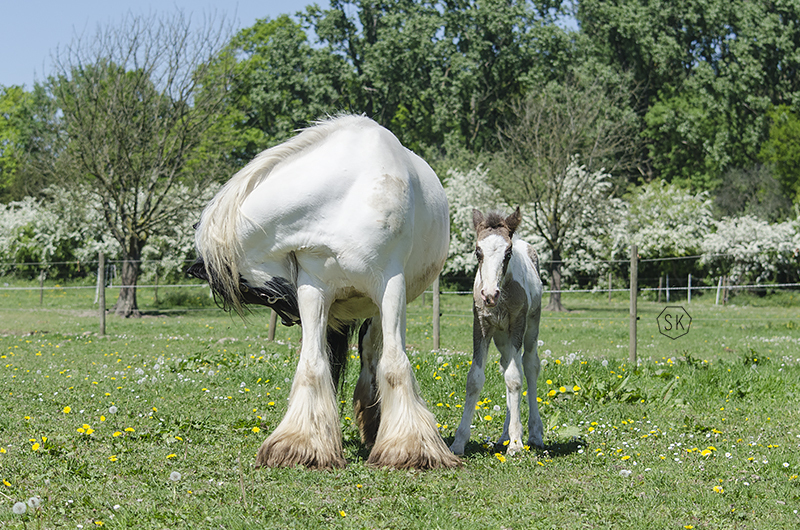 Lily will be in foal to Guess Who for 2019!